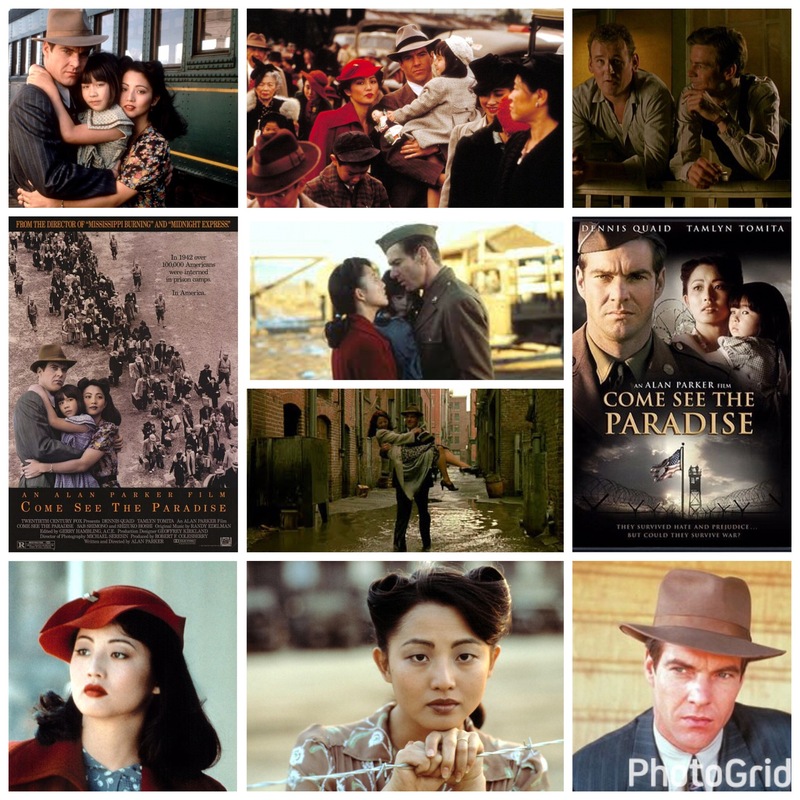 Alan Parker’s Come See The Paradise tackles a little spoken of, tragic period of American history: the internment of thousands of Japanese families in prison camps following the attack on Pearl Harbour, which sparked World War II. After the incident, a wave of frenzy and paranoia roiled across the states, and many of these people were separated from their loved ones for years, an event that altered thousands of lives, but not one you hear too much about in film. Parker is a born storyteller, whether it’s historical lore or gothic genre brilliance (insert obligatory Angel Heart reference), and here he approaches the subject matter with little to nothing in the way of melodrama, classic orchestral swells or tissue box bait, letting the story happen naturally and neutrally, the drama organically rising scene to scene as they happen. Dennis Quaid plays an Irish American man who falls in love with a Japanese girl (Tamlyn Tomita), and over a few years begins a life with her. He is a fiercely independent union man, passionately fighting for the working class, while she comes from a very tight knit family who rely on each other to make ends meet. Somehow the two of them make it work amidst the early stages of the American working machine, the love they have for each other keeping them afloat. Then the attacks occur. Quaid is separated from her and their daughter for over a decade, and the film’s pacing makes you feel every lost, broken moment of it. When their reunion does happen, it’s nothing like the romantic, tear jerking catharsis you’d expect, but a testament to Parker’s commitment to realism. The sadness comes from the hollow, unceremonious way in which these people are affected by such things, and how they simply go on, adapt and adjust, the pain an intrinsic part of everyday life. The movies show a different picture of that usually, an idealistic bubble where things always somehow end up alright, and every last thread is tied off somehow. Not with this one, which is why it may have been forgotten. In any case, it’s a beautifully tragic, eye opening piece that stays true to its narrative and follows it’s characters throughout bittersweet, minimalistic and believable arcs.